What is the role of the program? 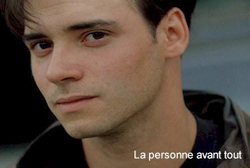 Provide assessment, consultation and treatment services to 14-17 year olds (inclusive), Francophones and Anglophones in the Outaouais region who require expertise and / or specialized psychiatric follow-up. Work in collaboration with local organizations and partners to promote the care of the teenager in difficulty. For young people aged 14 to 17 with severe emotional problems, severe adjustment difficulties or psychopathology, whose suffering requires specialized intervention to support personal resources, community and community forces. To parents of youth who are being followed by the teen program. To stakeholders, resources and organizations in the community working with young people aged 14 to 17. What can the program offer? 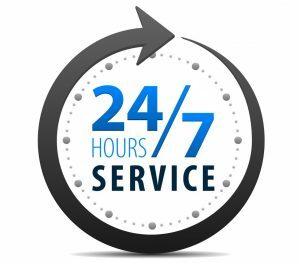 How to get the services? 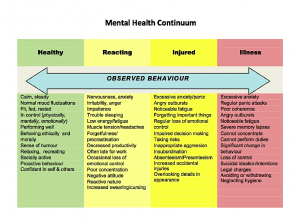 Any request for reference to the program must be formulated as a priority by the territorial teams of youth mental health of the Health and Social Services Centers of the Outaouais region (CSSO-CLSC). The secretariat, in partnership with the program liaison nurse, will then make specific information and provide for a multidisciplinary diagnostic evaluation, with a recommendation for diagnostic investigation, intervention and / or specific treatment. The program also carries out the evaluations required by the Directorate of Youth Protection or by the Youth Chamber. Schooling offered by the Commission scolaire des Portages de l’Outaouais. 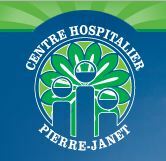 The Pierre-Janet Hospital Center recognizes the right of all users to express their appreciation of the services they have received without fear of reprisal. In the event that you are dissatisfied with the services received, we suggest that you first join the program managers. In accordance with the provisions of Bill 120, a reception and review mechanism will ensure fair and expeditious treatment of potential complaints. Any information relating to the filing of a complaint can be obtained at the following telephone number: 819 771-9502 or 1 877 771-9502. Where is the teen program? At the Youth Pavilion, at the back of the main building, at 20, rue Pharand in Gatineau.